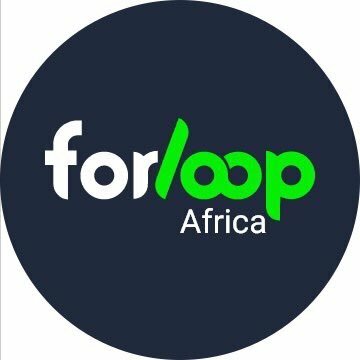 The first Edition of forloop Morocco. The theme of the event is dubbed "The Craft of Modern Software Development" where we will have an awesome speaker line up planned for you, delivering talks ranging from accessibility to performance, community development and everything needed to learn to build software in the modern era. Developer, OSS and community, full-time DJ ( Docker & Java), part-time blogger. Community of software developers enthusiasts. We are building Africa’s Tech ecosystem.